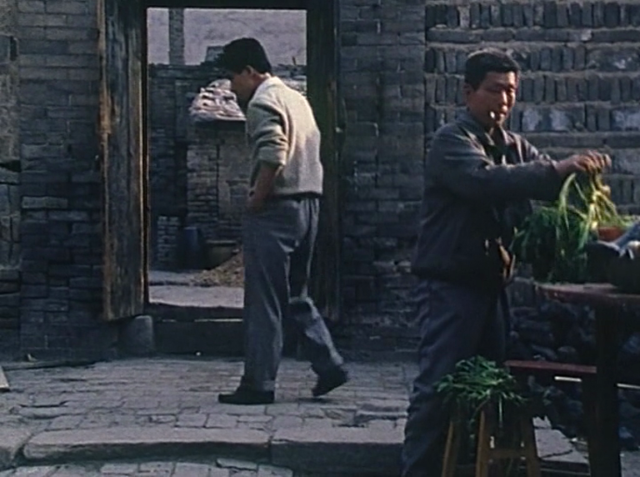 The late 80’s saw a boom in Western appreciated art-house films from China. The group of directors that brought forth this wave of festival favourites were known as the ‘fifth generation’, the first to graduate after the cultural revolution, and included greats such as Chen Kaige and Zhang Yimou. Coming largely from the Beijing Film Academy, the directors produced films that avoided the social-realism that came before, instead using unconventional ways of making political statements. 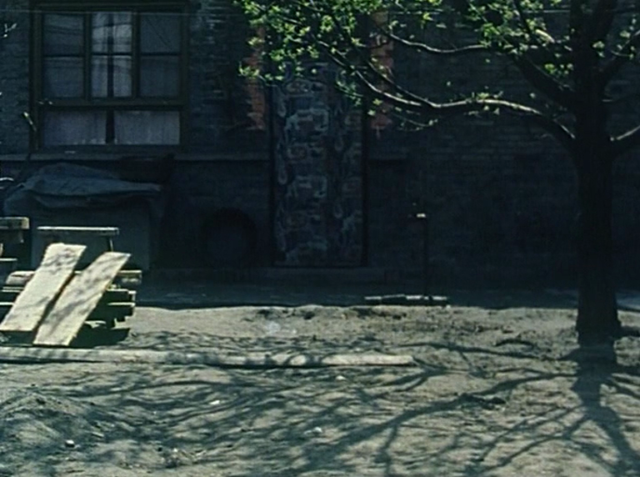 They made distinctly cinematic films which often used bold colours and carefully composed long takes. Films such as Farewell My Concubine and Raise the Red Lantern wowed audiences around the world with their beauty and political undertones. The students that came out of Beijing a few years later though wanted their own voice. China’s ‘sixth generation’ of filmmakers stripped things right back, making low budget rough and raw films (largely due to funding cuts) that looked at more contemporary issues and urban decay. 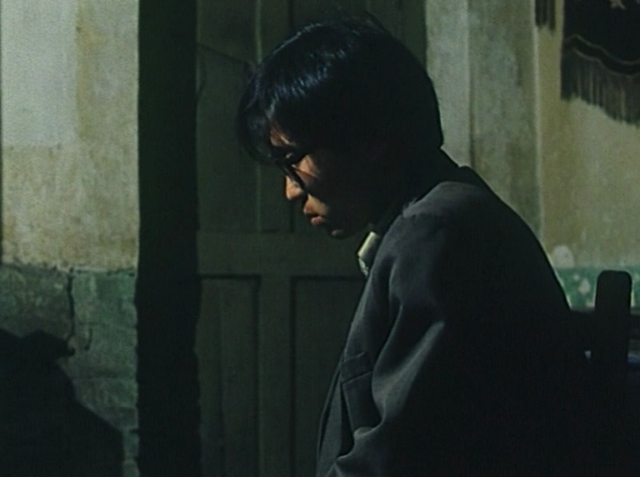 Jia Zhang-Ke was one of the key directors in this movement and Pickpocket (a.k.a. 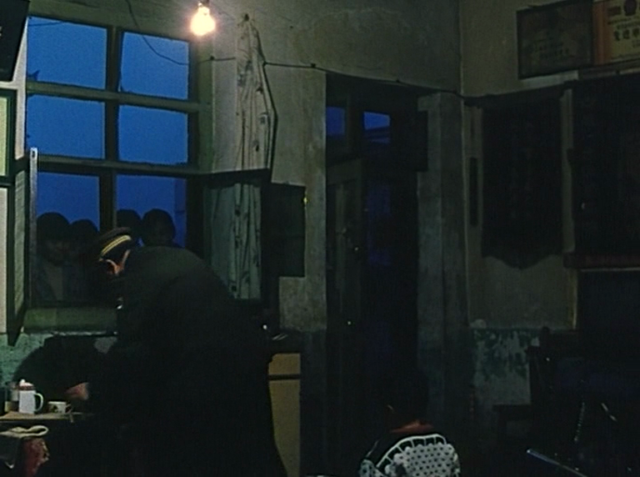 Xiao Wu) was his first ‘proper’ feature (he’d made the 1-hour Xiaoshan huijia student production previously). It sets the tone for the rest of the films in the set, which form a sort of trilogy examining various aspects of the changes China had undertaken over 30 years prior to the turn of the century. 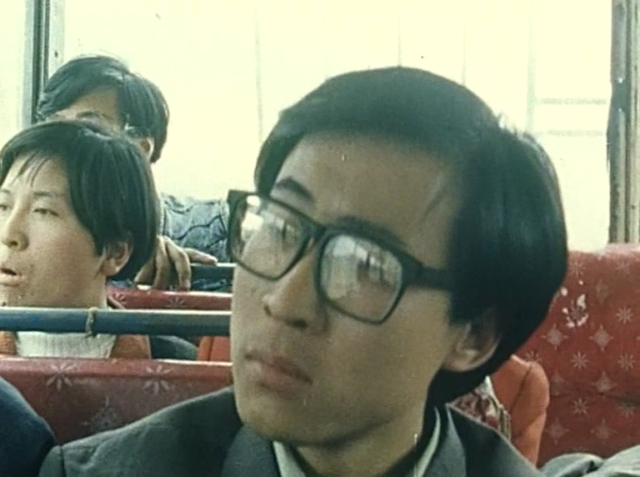 Pickpocket is set in a small provincial town in 1997 around the time of the handover of Hong Kong back to China. 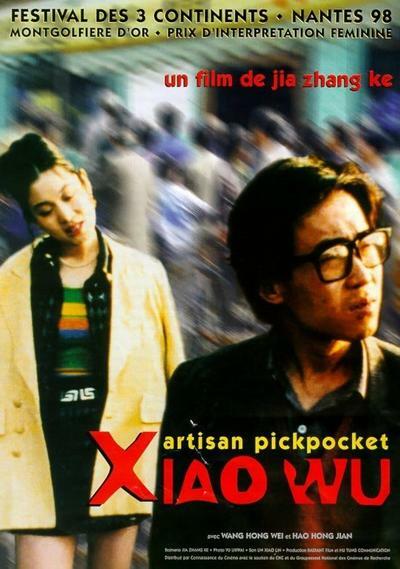 It follows Xiao Wu, a pickpocket that is being left behind as China moves towards more capitalist ideals. His friends that were once pickpockets like him are all getting married or setting up legitimate businesses. At first stubborn to make any changes to his life, Wu tries to modernise and falls for a call girl Mei Mei (Hao Hongjian), who starts to turn his life around, but his past comes back to haunt him. Jia’s political motivations are clear from the offset as we cut from Wu stealing someone’s wallet to a picture of Chairman Mao hanging in a bus window. There’s a lot of clear symbolism throughout but it’s generally well handled. What’s more effective though is the human side of matters and this is true to all three of the films in the collection. By avoiding flashy cinematic techniques, keeping plot minimal and the non-professional performances natural, the characters (largely Wu of course) and their actions are forced front and centre. Unfortunately, as much as I love and admire this style of stripping cinema down to its bare essentials, Pickpocket and the other films in this collection do suffer from being too meandering and minimalist. The messages are strong in this, the central relationship is warm and believable and there is much power in places, but I couldn’t help feeling that it all could have been a bit tighter and it’s not tremendously engaging to watch. 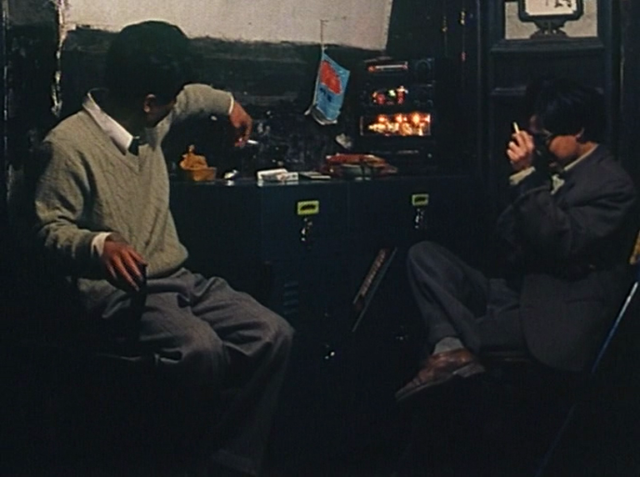 Still, it’s a decent example of the revolution that the ‘sixth generation’ brought to world cinema.